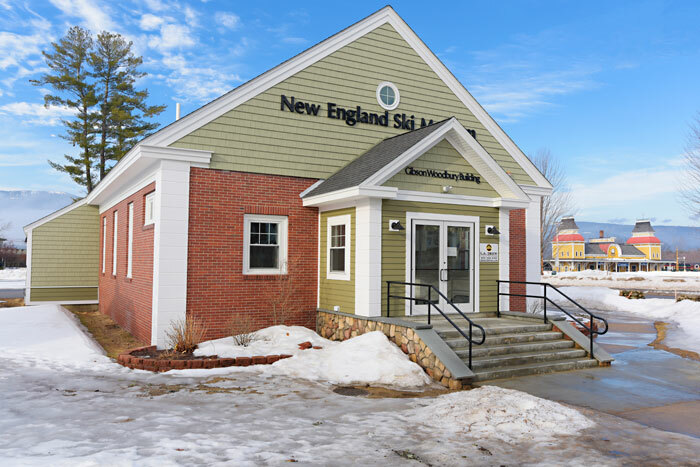 Welcome to the New England Ski Museum. Our mission is to collect, conserve, and exhibit elements of ski history for research, education and inspiration. 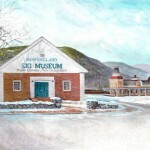 We have operated our Museum at Franconia Notch State Park since December, 1982 and welcome thousands of visitors each year. Whether online or in person, we encourage you to enjoy our stories from the history of skiing. 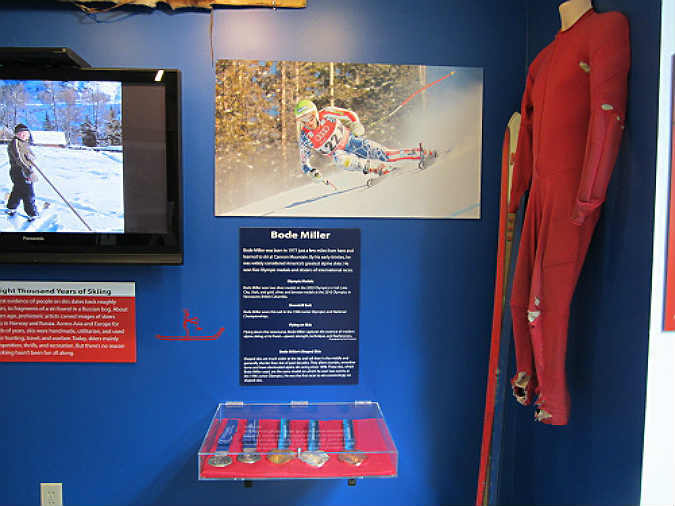 Our permanent exhibition is From the First Tracks to the Fall Line: eight thousand years of skiing. 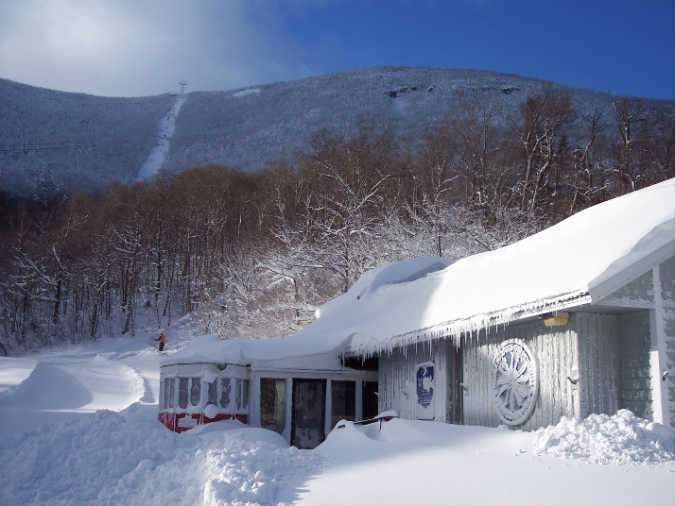 It presents a timeline of the development of skiing from its prehistoric roots up until the advent of the shaped ski in the 1990s, and includes local aspects of ski history with national implications such as several important ‘firsts’ at Cannon Mountain, and the career of area native Bode Miller.